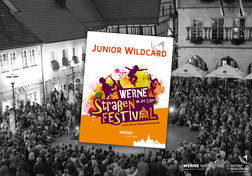 Events, live-marketing, theme parks, theme trails … we do not only develop ideas, we also realize them. We create emotions and unforgettable moments, because our projects are telling stories. 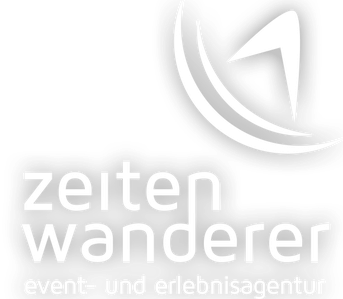 Zeitenwanderer is an agency for events and experience-staging, founded in 2006 in Upper Austria. Meanwhile we are working throughout Austria and Germany and beyond - from the croatian islands in the Adriatic Sea to the east-frisian islands in the Northsea. We are a small, creative and exceptionally lovable core crew, well connected in a great network of experts, partners, artists. This actually makes us pretty big again. And affordable. 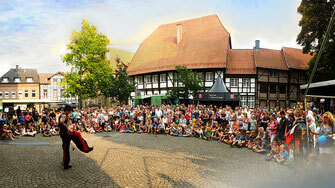 Our core competences include buskers festivals, city festivals, historical events, live-marketing e.g. for nature conservation themes. Our festivals lead us from the Adriatic Sea to the Northsea. 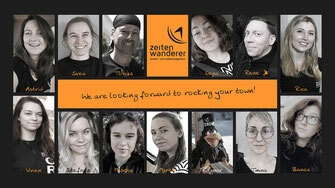 Our experience-staging-projects so far are infotainment-projects in the fields of nature conservation and history. What makes up our agency: passion, quality and reliability. We know how to tell stories and we offer handmade concepts. Contact us - with pleasure we also tell YOUR story!